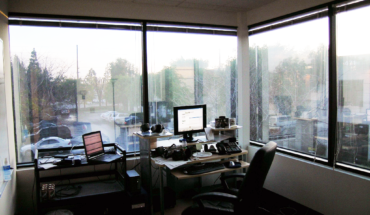 If you’re like most business owners, you spend the majority of your time at the office. But what helps those hours run by so smoothly? Those oft-overlooked gadgets that form the bedrock of every office ecosystem, that’s what. Multi-Function Printer: No office is complete without a multi-function printer. 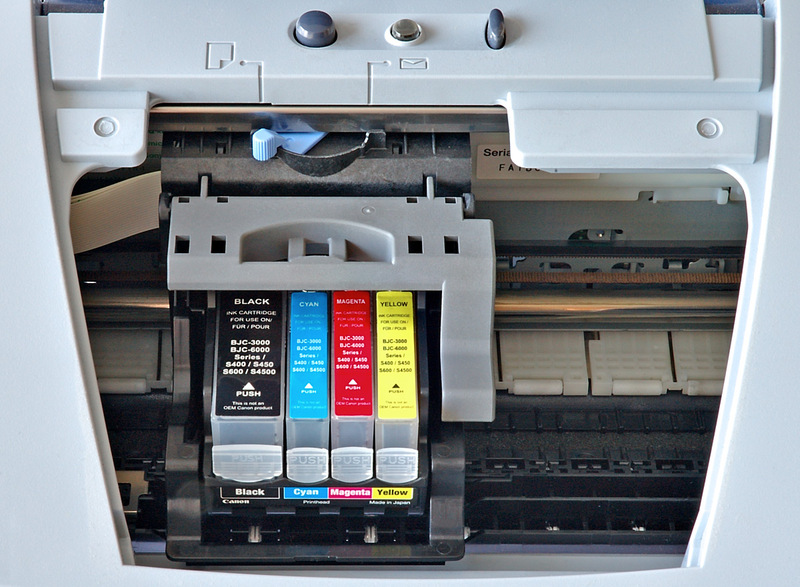 Helpfully combining printer, scanner and copier, it’s an efficient and space-saving solution. Of the many options, what you choose depends on your needs—how many people will be using it and what for? Inkjet or Laser? Inkjets are cheaper but Lasers usually have better, more consistent print quality. And if you’re scanning in bulk, opt for a model with an automatic feed mechanism. Whatever you go for, calculate the Total Cost of Ownership (TCO) before committing. Paper Shredder: As business owners, our customers entrust us with a lot of personal information. That’s why it’s vital for any business to be equipped with a decent document shredder. The traditional strip shredder no longer makes the cut as far as business security is concerned. So go one level up to a Cross-cut, or for even more peace of mind, a Micro-cut shredder will reduce your documents to confetti—impossible to put back together. Dehumidifier: There’s nothing more distracting than humidity when you’re trying to work. 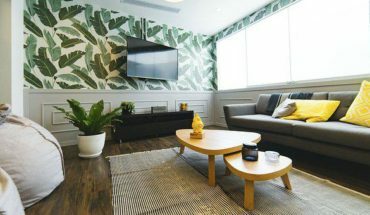 And though fans and air conditioning will ease immediate discomfort, if the humidity itself isn’t tackled, it will exacerbate health problems like asthma and allergies. Not to mention the havoc it can wreak on all your carefully selected office gadgetry, wallpaper and paint. Consider the size of your office and current humidity levels, then check out this dehumidifier option guide to pick the right solution for you. Water Dispenser: There’s no doubt that staying hydrated is good for health and productivity. And nowadays there are many alternatives to the iconic office water cooler. Go compact and bypass the need for bottles by installing a point of use water cooler that filters directly from your main supply. And if space is really tight, opt for a countertop unit. Like your tea with filtered water? Many come complete with hot taps too. Coffee Machine: Second only to water as the world’s favourite drink, your employees will thank you for giving them a steady supply. To sift through the endless options, start with how many cups you’ll need a day. A low volume machine will yield 50, medium 100 to 150 and high 200 to 500—it all depends on how serious your coffee habits are! Whether you opt for bean to cup or a capsule machine depends on your taste and budget—capsule machines generally start out cheaper but may end up more expensive in the long run. A quality office coffee service is also another good option to keep great coffee flowing in your office. 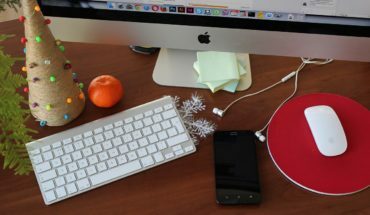 Of course, these are just a few of many office gadgets that enhance our workweek, but they’re certainly our favourites.